There is only so much you can do to avoid motor vehicle accidents. Even if you do nothing wrong, you must contend with the actions of other drivers. And if something does happen, your version of events might differ from the other driver’s version. There may not be independent witnesses or traffic camera footage to corroborate either version. To deal with this, some drivers are taking the precautionary step of installing dashboard cameras in their vehicles. 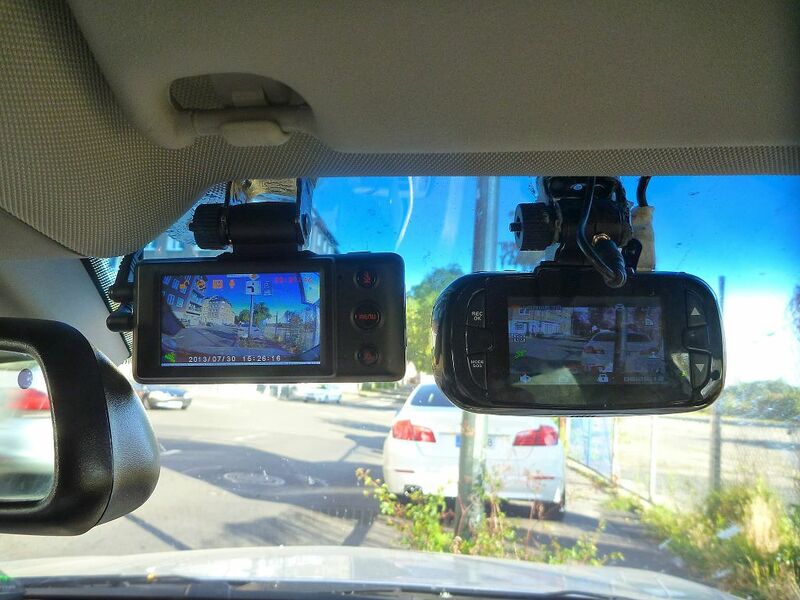 As Global News reported recently, a growing number of drivers are providing dash-cam footage to police when they witness an accident. Drivers are also providing this footage to insurance investigators, especially if they have one of the vehicles involved. Dashboard cameras are already common in some parts of the world. In Eastern Europe and Russia many drivers install them to protect themselves from corrupt law enforcement. Often, in the absence of video evidence, bribes determine which driver is found at fault. In North America, the motivation is much more likely to be insurance liability than police corruption. If you can show that the other driver’s (or cyclist’s or pedestrian’s) actions caused the accident, you won’t be stuck with higher insurance premiums. Video footage may even help some drivers defend themselves against criminal charges. Dashboard cameras are easy to install. You can find them at many retail stores that sell electronics. They start at less than $100. You will also need a memory card, which is usually sold separately for about $20. Dashboard cameras typically plug into your cigarette lighter outlet. Most record only the front view. More expensive versions record the rear view, as well. Dash-cams typically record just a few minutes of video and continually record over the video unless the camera is unplugged or turned off. Dashboard cameras usually allow you to adjust the number of minutes that gets recorded at a time (which may be limited by the amount of memory on your video card, of course). If you happen to record an accident (or reckless driving) involving other vehicles, you can choose to provide the video to police. Police will investigate all complaints and will review third-party video to see if charges are warranted. At the same time, police discourage drivers from driving around actively looking for dangerous driving. This encourages vigilantism and puts more drivers at risk.